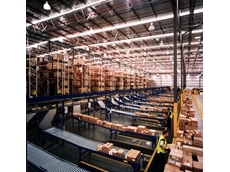 Conveyor Co of Australia specialises in the Design, Manufacture and Integration of Materials Handling Systems throughout Australasia. 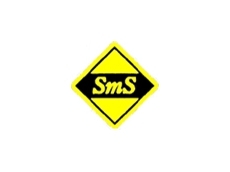 LRS offer Employee Paging - PC Paging, Manager Paging, Motorola Radios and OEM TX. 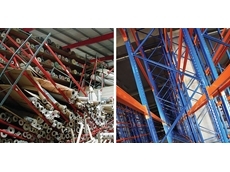 Schaefer Systems International are experts in pallet racking, automated systems, warehouse management systems and plastic containers. 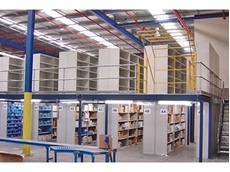 Information and Material Management Storage Systems, Pre-built to specification. 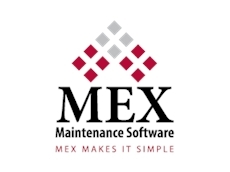 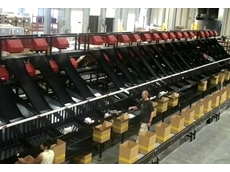 Configure systems to customers' requirements. 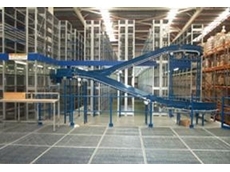 Vertical lift, carousel storage and retrieval systems up to 12 metres. 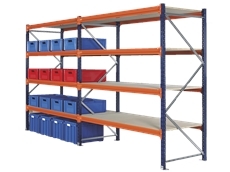 How to select the shelving + racking setup that’s right for you! 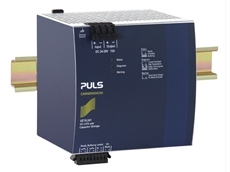 14/04/16 - PULS the market leader in DIN rail mount power supplies have released the UC10.241 and UC10.242 DC Buffer Modules. 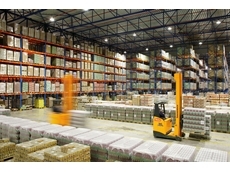 27/08/13 - Dematic launches new real time logistics supply chain website providing the latest information on supply chain technology and applications. 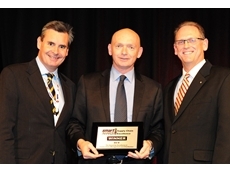 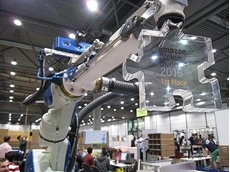 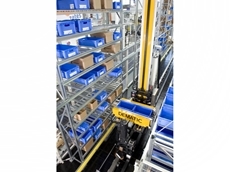 15/07/13 - A Dematic Multishuttle system is one of the technological innovations that have helped BIG W win a major award at the recent Smart 2013 Supply Chain Awards. 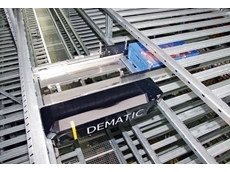 04/04/13 - The new Dematic RapidStore Mini Load (ML) systems provide increased performance in the automated storage and handling of products in distribution centres and raw materials stores.